While Los Angeles is well known for its great movies, food, art and nightlife, it is impossible to overlook the significant role that architecture played in shaping Los Angeles. Its architecture has constantly evolved with the times, but tucked between the contemporary architecture are homes definitive of the era they were built in. Here are eight historically significant Los Angeles homes that everyone needs to know about. Architects Theodore Eisen and Sumner P. Hunt designed the mansion in 1899 for Oliver P. Posey, who was the general manager of West coast mining companies. Edward L Doheny, after whom the house is named, purchased the home after he struck oil in 1892. As one of the wealthiest Angelenos at the time, Doheny chose to purchase the home in 1901 for $120,000. The architects incorporated elements of Californian Mission architecture, Chateau-esque décor and elements of Spanish Gothic style. The two-story mansion had 20 rooms, including a library, music room and reception hall. Today the house is open to tours with appointments. 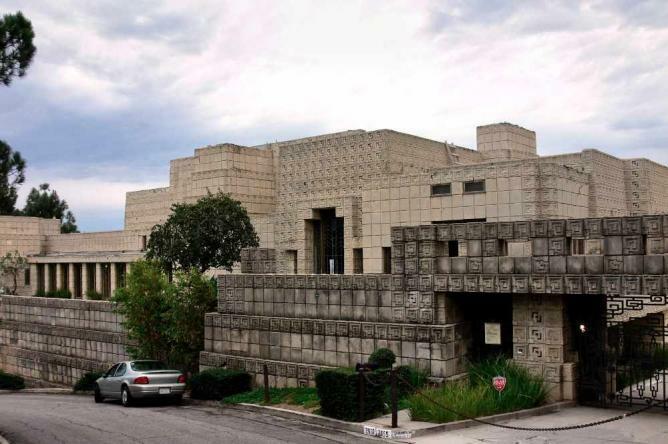 Frank Lloyd Wright’s Ennis House was built in 1924 for Charles and Mabel Ennis. Although the house was architecturally unstable, it is a prime exampled of the Mayan Revival Architectural movement of the 1920s. As the name suggests, Mayan Revivalists were influenced by ancient Mayan architectural motifs and temple designs. The home is most commonly known for Wright’s famous block design made out of concrete. The house went under restoration and the structure was stabilized. Although the home is closed off to the public, it is considered a historical landmark and often used in film production. El Miradero (‘Grand View’) was the home of Leslie Coombs Brand, the founding father of Glendale city. 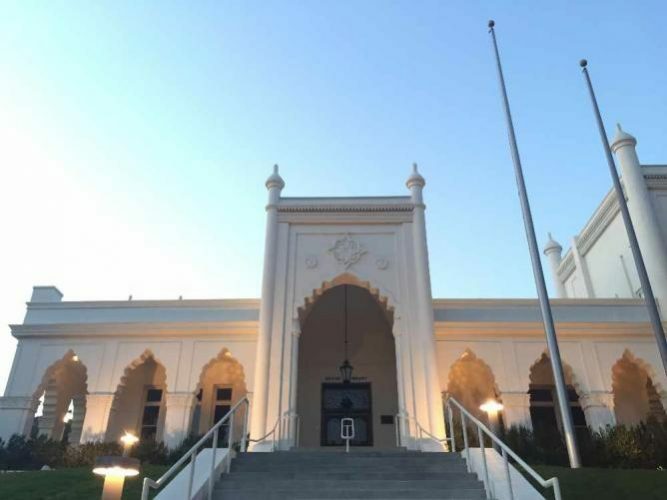 The façade was influenced by Moorish architecture from North Africa, but the interior decoration was strictly in the style of traditional Victorian homes. Brand, who was Edward Doheny’s business partner and counterpart, loved hosting lavish parties in his mansion. Brand was also an aviation enthusiast, and he often times hosted ‘fly-in’ parties, where guests flew in with their personal planes. After his death in 1925, Brand left his entire estate to the city of Glendale. Currently, El Miradero is a public park, arts library and gallery. The home underwent a five-year historic restoration, and pieces of El Miradero’s original ceiling and walls are displayed in the rooms they were originally located in. The Schindler House in West Hollywood is one of the most experimental architectural landmarks in Los Angeles. 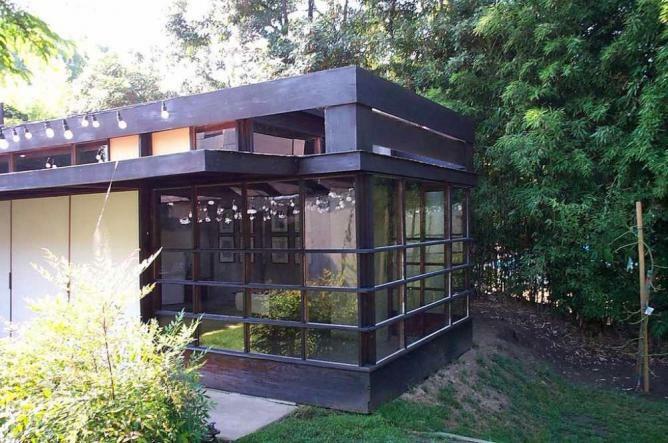 Designed and built in 1922 by architect Rudolf M. Schindler, the home was one of the earliest attempts at communal living. Schindler and his wife Pauline shared the home with another couple, Clyde and Marian Chace. The home included a shared kitchen, but had separate rooms for each individual. Rather than traditional bedrooms, there were rooftop sleep canopies. The unconventionality was inspired by the Schindlers’ 1921 trip to Yosemite’s Curry Village, where they experienced a lifestyle in tune with nature. In 1994, the Friends of Schindler House collaborated with the Museum für angewandte Kunst Wien in Vienna and opened the MAK Center for Art and Architecture at Schindler House. The home is currently open for public touring. For those who are fans of Alicia Silverstone contemplating her life on streets of Beverly Hills in Clueless, then you must be familiar with the famous Witch’s House, which currently stands on the corner of Carmelita Avenue and Waldon Drive. The house was designed by art director Harry Oliver and completed in 1921. 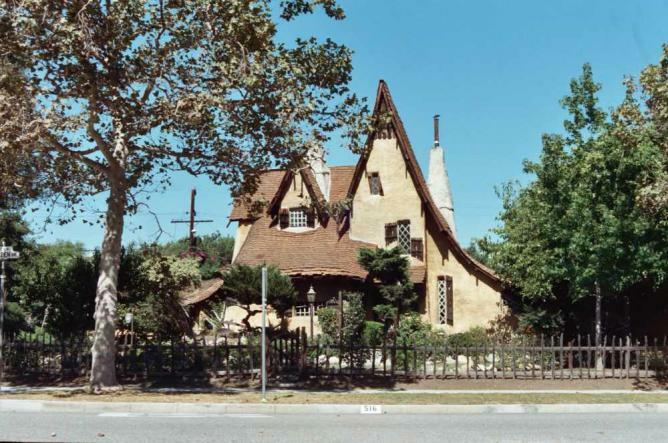 The storybook house was initially meant to hold offices for a film studio in Culver City, but it was moved to Beverly Hills in 1934 as a residential home. After the Spadena family moved out, the home began to deteriorate. In 2006, real estate agent Michael Libow purchased the house and began renovations to maintain its historic and cultural significance. Boddy House sits atop a hill in the beautiful Descanso gardens. Architect James E Dolena, commissioned by E. Manchester Boddy, designed the home in 1937. Boddy is most well known as the owner of the Los Angeles Daily News. In addition, he also served as a lieutenant in World War I, wrote several books and short stories – one of which, Malaya, inspired an MGM film, hosted lavish parties for socialites and maintained a commercial flower garden. After his death in 1953, he left his estate, including his home and gardens, to the city of Los Angeles. In 2007, the Pasadena Showcase House for the Arts took on the Boddy house as their next project, restoring the home’s original charm, but installing a modern-day kitchen in order to host events. Avila Adobe is the oldest standing home in Los Angeles. 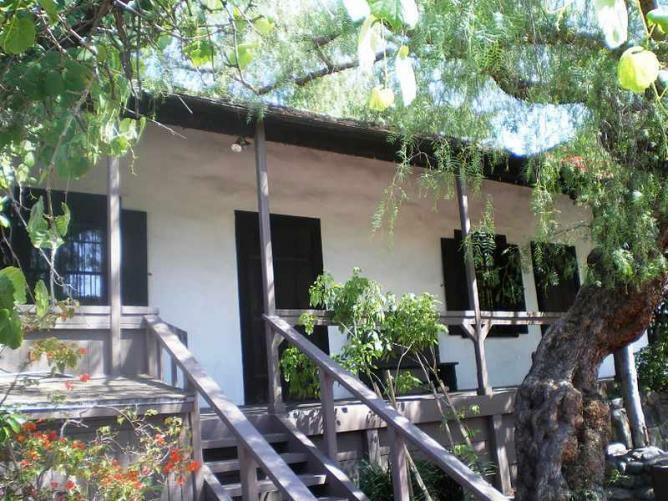 Francisco José Avila, a rancher and the son of a wealthy southern California family, built the house in 1818 on the historic Olvera Street. In its day, Avila Adobe was considered to be a beautiful and lavish home, with spacious rooms suitable to host social events. As the name suggests, the home was built from sun-baked adobe bricks with a compacted earth floor. The home was saved from complete deterioration in 1926, with a campaign to maintain the home’s historic significance. Today, the house is open to the public, with rooms furnished to portray life as it would have been in the mid-1800s. 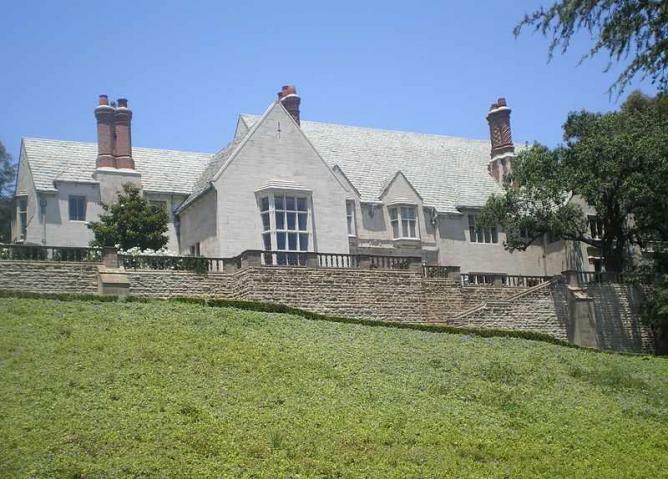 Greystone Mansion was the home of Edward L. Doheny’s son, Edward Laurence ‘Ned’ Doheny Jr., who wanted to escape the chaos of downtown Los Angeles. 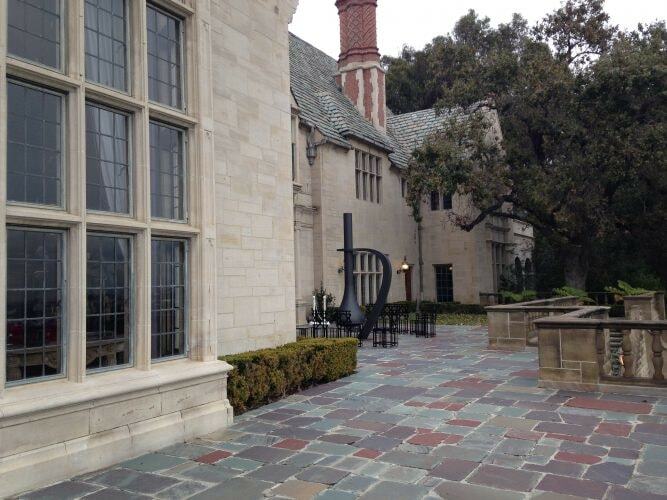 Architects Gordon B. Kaufman and Paul Thiene designed the estate, which was completed in 1928. 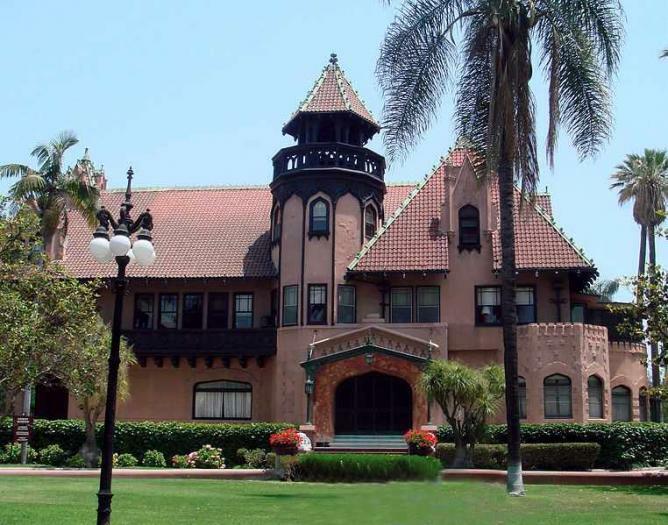 Doheny Jr. was not concerned with budget; therefore the mansion was lavishly furnished and included a billiard room, bowling alley, and two-story living room. The mansion was sold to the city of Beverly Hills in 1965, and it has since been the filming site for many popular Hollywood movies. The home is currently open to the public as a park and garden.